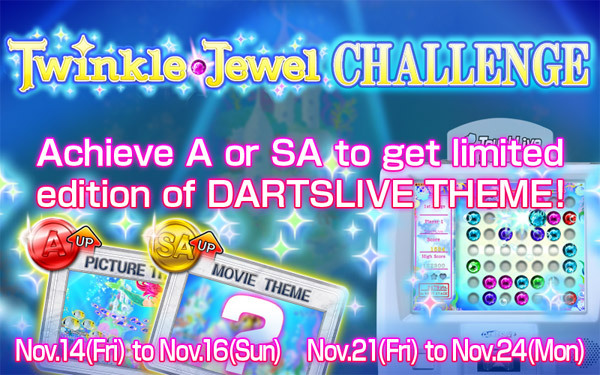 Take the challenge from Twinkle Jewel! 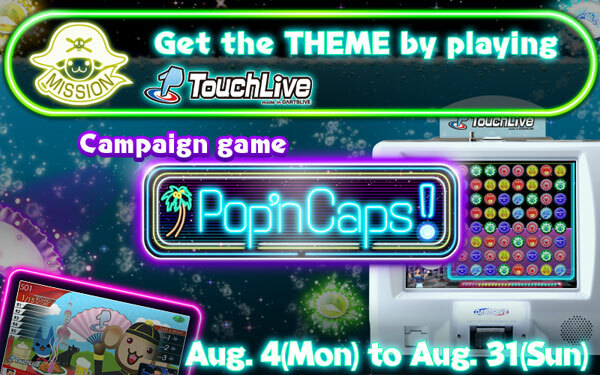 【MAHJONG LIVE】Opportunity to obtain THEME in “Super Star Scramble”! 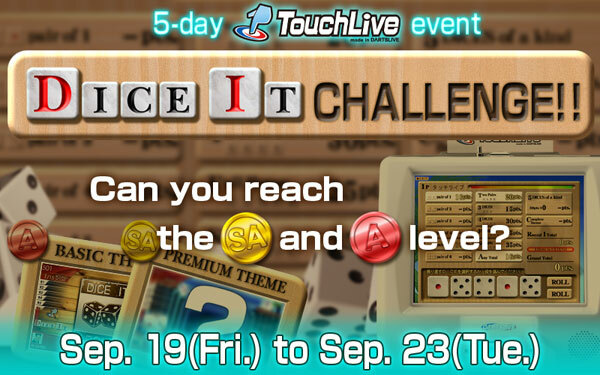 9/12～9/23 Aim to be Top of MAHJONG LIVE!